The government is adding some $10 bln of corporate tax cuts as part of a broader policy push. It follows tussles between the central bank and the finance ministry over how to support an economy that just expanded 6.7 pct. Speed is as much a priority as rebalancing growth. The Chinese government will expand a tax cut programme for small tech firms to all companies, which should result in tax savings of about 65 billion yuan ($9.6 billion), as part of a broader push for a more active fiscal policy laid out by the State Council on July 23. Local governments also will be allowed to quicken the pace of special bond issuance, according to the State Council. 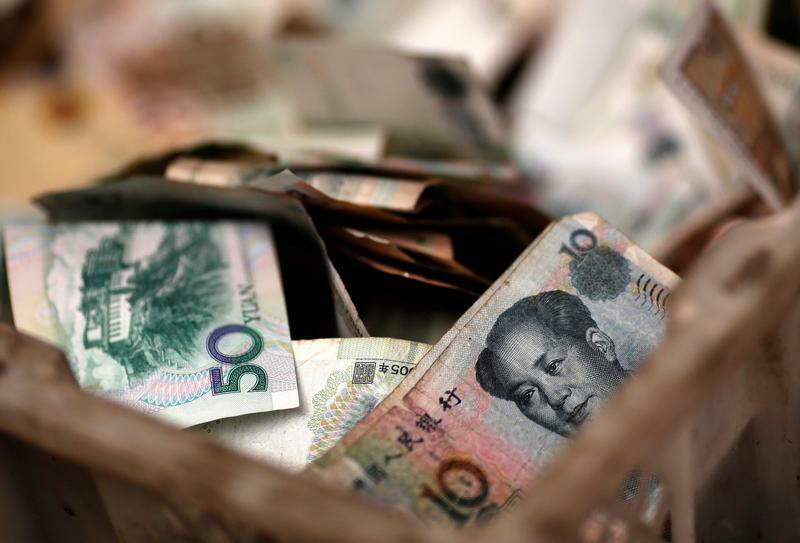 China on July 16 reported that economic growth slowed slightly, to 6.7 percent, in the second quarter.